Wait till you see this GARDENIA Designer! 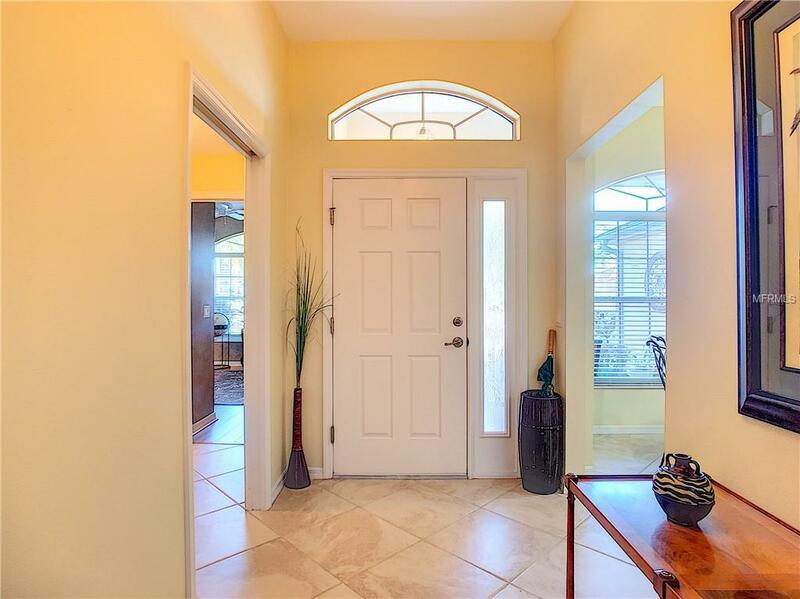 To fully appreciate this wonderful home, view the 3-D and Video by clicking on the Tour buttons. 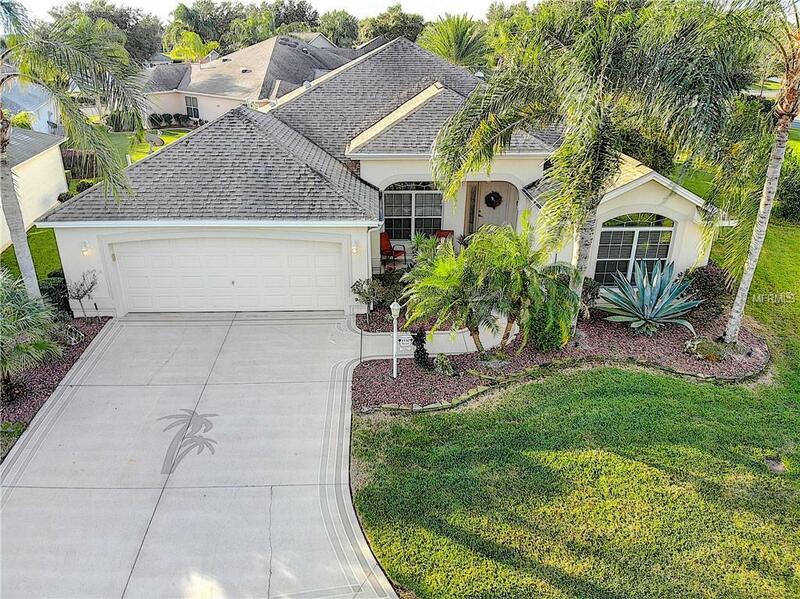 This beautiful home is situated in a Cul-de-Sac on an Oversized Homesite with PRIVACY, and ROOM for a POOL! 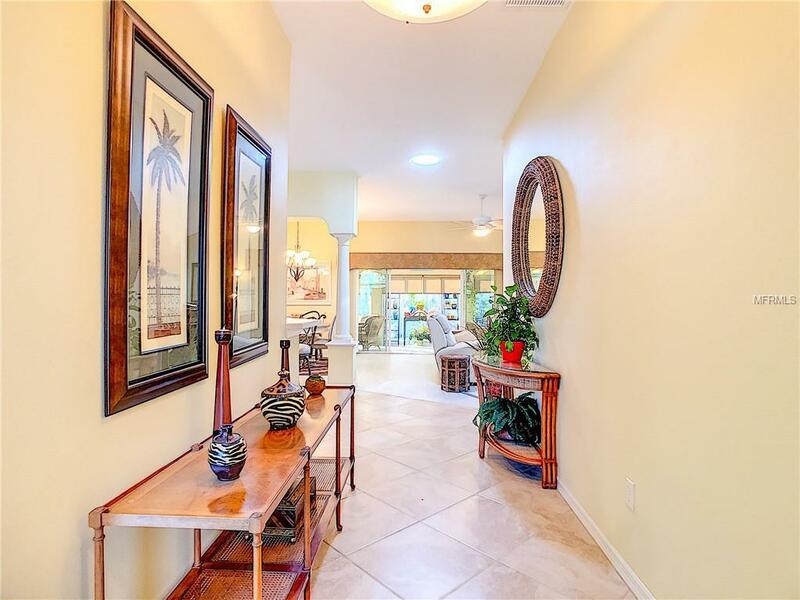 Located in the highly desirable Village of SUNSET POINTE, this home is sure to please with 3 Full Bedrooms (closets in all 3), a SOUTH-FACING EXTENDED ENCLOSED LANAI (28 X 12) with Beautiful Tiled Flooring and a STRETCHED GARAGE (23 x 23) large enough for 2 cars & 1 cart! The Spacious Kitchen has a cozy Breakfast Nook, STAINLESS APPLIANCES, Lots of counter space/cabinets, with Pull-out Shelves. The OPEN PLAN is ideal for Entertaining with the Living/Dining Rooms open to the Kitchen, and a Large Breakfast Bar! The Spacious Master Suite has 2 Walk-in Closets and Private Bath with Dual Sinks and Sit-down Vanity. Youll appreciate the Split plan affording ultimate PRIVACY for you and your guests - just close the Pocket door! The Living/Dining Area has Beautiful NEW LAMINATE FLOORS, VAULTED KNOCKDOWN CEILINGS and the Dining Room has Architectural Columns defining the room. Curb appeal? You bet! 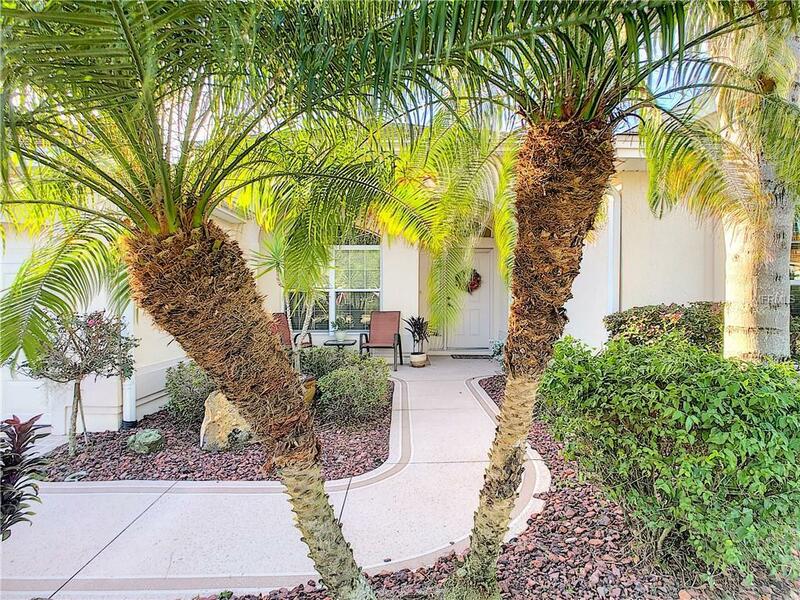 Beautiful Palms, Custom Landscaped Curbing and Painted Drive/Walkway. This home has so many extras such as an LAMINATE Floors, UPGRADED GUEST BATH, TRAY CEILINGS, ATTIC STAIRS, CUSTOM LIGHTING & more. Tax line reflects property taxes only. CDD line reflects bond, maint. & fire ($1846.63). Bond Bal:$10,663.33.